The Center for Career Education oﬀers career support for alumni in-person, virtually, and by phone. Career counselors help you take a proactive role in your career planning process and provide you with the right resources and guidance to help you navigate your individual career journey. 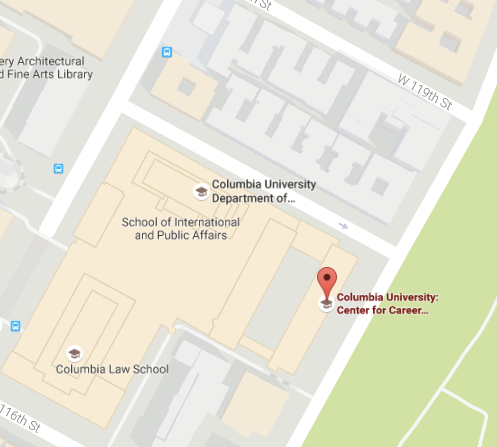 As Columbia alumni, you also can access the Columbia Alumni Association’s Columbia Career Coaches Network, a fee-based service of accredited professional alumni career coaches who have extensive experience working with senior managers and seasoned job seekers. Who is eligible for alumni career counseling services?